Let’s make the test, how much you know K.Will? 1. Who is the president of Starship Entertainment? Kim Shidae. 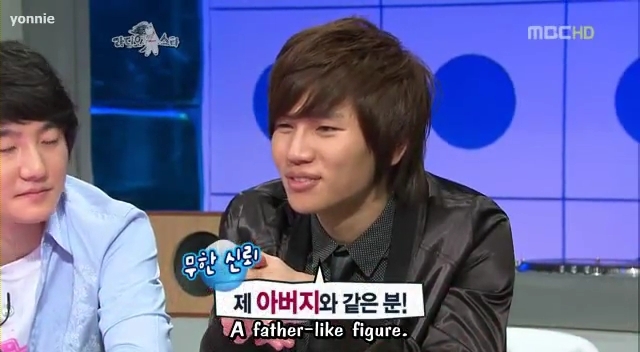 On the first appearance on variety show “Radio Star ep.140”, K.Will mentioned about the president of Starship Entertainment that he is a father-like figure. He’s also the executive producer of K.Will’s first album. 2. Where is K.Will’s hometown? Gwangju. It’s on The Muzit Ep. 08 with subbed on YesungCenter’s Channel. 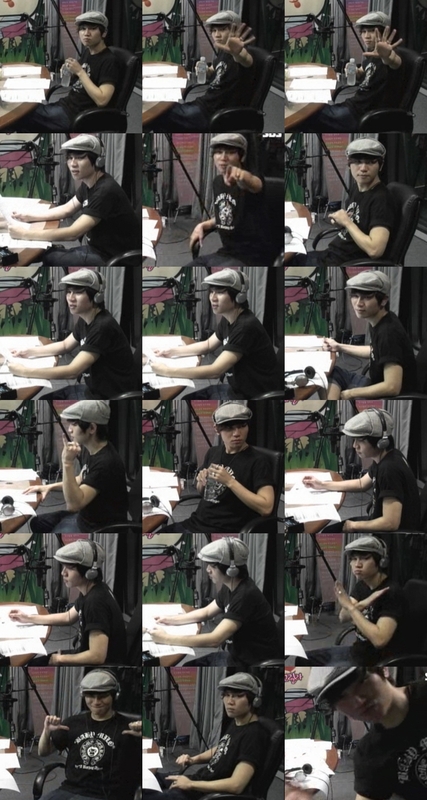 There was Homme as the guest and Lee Hyun mentioned that he came from the same town as K.Will. 3. Choose 3 songs that meaningful for K.Will and explain? K.Will pointed out the 5 songs that made a big difference in his life. First, it was his debut song, 왼쪽가슴 (Left Heart), then “Love 119″, the ballad track “Tears dots”, the SBS drama OST track and finally the title track from his newest album, “Miss, miss and miss”. 4. How Many songs that K.Will guided? I tweeted about this a month ago. It’s on TomTom Cut (The Muzit ep.7). The MC Yoo Young Seuk asked TomTom how many song she guide? And then he got back to K.Will How many K.Will did? His answer was around 1,800 songs. Would you impress? 5. Who brought him to be vocal guide? K.Will guided this single before the songwritter sold it to TVXQ. I think it might be the same period that he made the guide for “Missing you – FTTS”. I think you can find the answer in English. Leave your answer I won’t public them until Sunday midnight, Korean time. Actually I want to put question more but I thought up only 5 questions. Are they too hard? lol No one answer this quiz. If it still be like this till Sunday I won’t reveal the answer (of cause with the source of them). So, think and try, google it. (Sun Jan 9, 2011) Because no one try, I reveal the easiest answer. It’s not that hard if you read and watch everything about K.Will. You knew the answers but might forgot. Next dead line as the same Sunday Midnight. lol If no one answer that mean you have to wait a month to get all answers. ^^ I have fun already.